Hello, Gorgeous! : Bauble Boutique Holiday Giveaway-- CLOSED. I always love your jewelry, so I'm super excited for this giveaway! Love this necklace! Definitely would style it with a holiday outfit or a layered sweater and button down! I would wear it with a sweater. Yay! I love your blog! I would pair it with a red sweater at a holiday party. With jeans and a sweater and boots. I'd wear it with a black shirt, jeans and boots. So cute!! I'd love it over a sweater! I would wear it with my red sweater dress!! With a short sleeved sweater (plain front, colored) with a white button down under it - and the sleeves pushed up (I used one of your blog posts this week for that inspiration). With a sweater tunic, leggings, and wedge booties! Would be great for work with a plain black tee! Cuteness. I can't wait to see how you style it! I would pair this with a sweater! Me likey! Those pieces would really add some pizzazz to a simple outfit. Pretty! I love that you could pair that sparkle neckace with a simpler top, our holiday celebrations with family are never super fancy, though I still always want to look nice! I would wear them with my favorite work outfit! New accessories are my thing now. Can't have enough. That necklace is beautiful. I would love to wear it with my favorite vest! 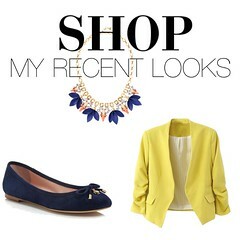 i'd love to wear the necklace over a tunic to spice up my work attire! layered over an oxford and holiday sweater! I'd love to layer it with one my simple, shorter necklaces. This would look adorable with my black and grey sweater dress! I will layer it with a shorter necklace! Love your blog and all your outfits! Thanks for hosting this contest. Cozy with a sweater, or fancy over top of a sparkly little black dress!! i'd wear this with an oversized sweater, leggings & boots! 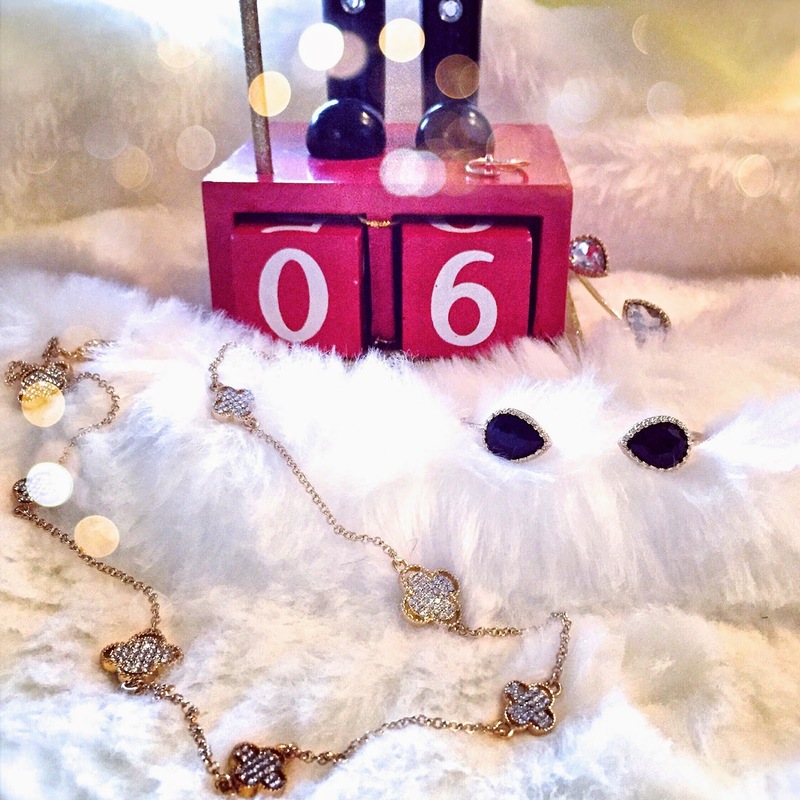 i'd wear the necklace with my black sparkly christmas dress! I can't figure out how to do the google friend connect?? I would wear the necklace with a plain black dress I bought at Nordstrom a couple month ago. Monotone one piece skirt with dark leggings! I'd wear this with a button up under a thin sweater, pencil skirt, tights, and booties. This would be adorable with a cream sweater, teal jeans and riding boots! I think this jewelry would look really pretty with a button up, jeans, and riding boots! Great style! Always so out together! Love! You have the cutest stuff. I would dress up denim or with my black Christmas dress. I would wear it over a black sweater! Or many other options, probably. Thanks for the chance to win. I'd wear it with my new black sheer button down blouse with my new colorful leggings!!!! Mobile phone accessories are gaining popularity day by day. There are number of accessories discount available in the market. There are different options to choose like bluetooth, mobile case, rechargeable batteries etc.